cool! I’ve never seen them in the trees and I’ve seen a lot of them, but in fields or water. There’s a tree in my neighborhood next to a little pond that can have up to 20 in it. It’s quite a site. 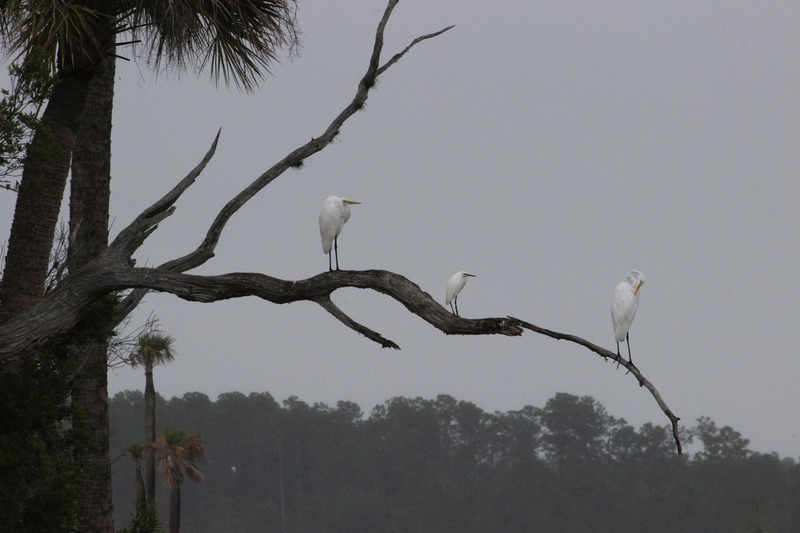 Typically I see the bigger egrets, the giant or snowy ones wandering the streets, but the little guys like the trees. They also love cows. Thanks for the comment.